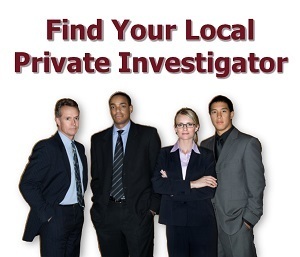 We understand that when someone takes the steps to hire a Washington private investigator things must be serious. We are in the serious business of assisting local businesses, law firms, and private individuals in Washington State, make the right choice when hiring a Washington private investigator. 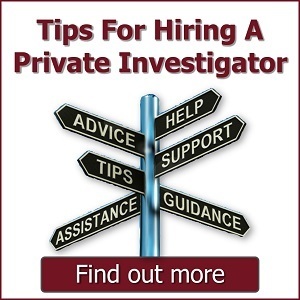 When looking to hire a private investigation firm or detective agency in Washington for a business or personal matter, we can guide you through the process. 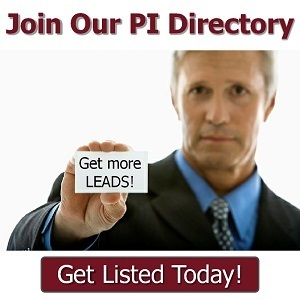 Howell Investigations team has combined professional experience. We work with the public and local law enforcement to collect the facts and information our clients require.